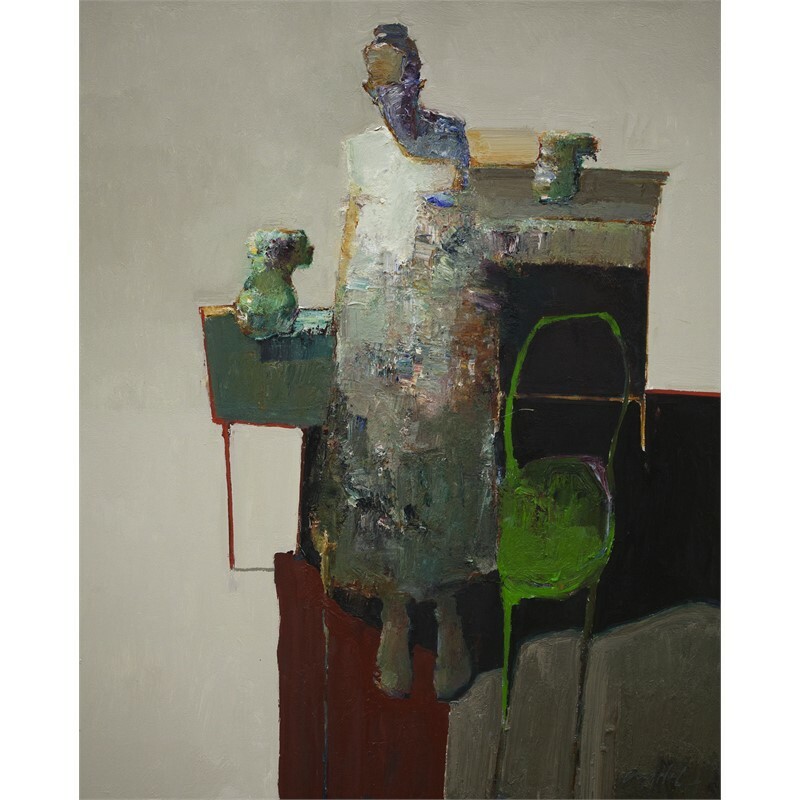 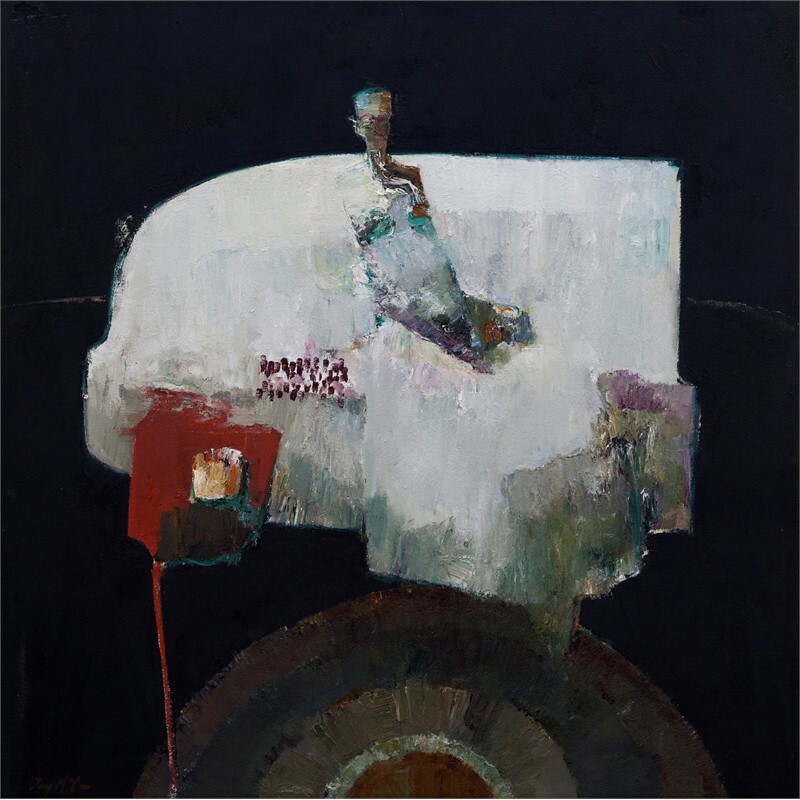 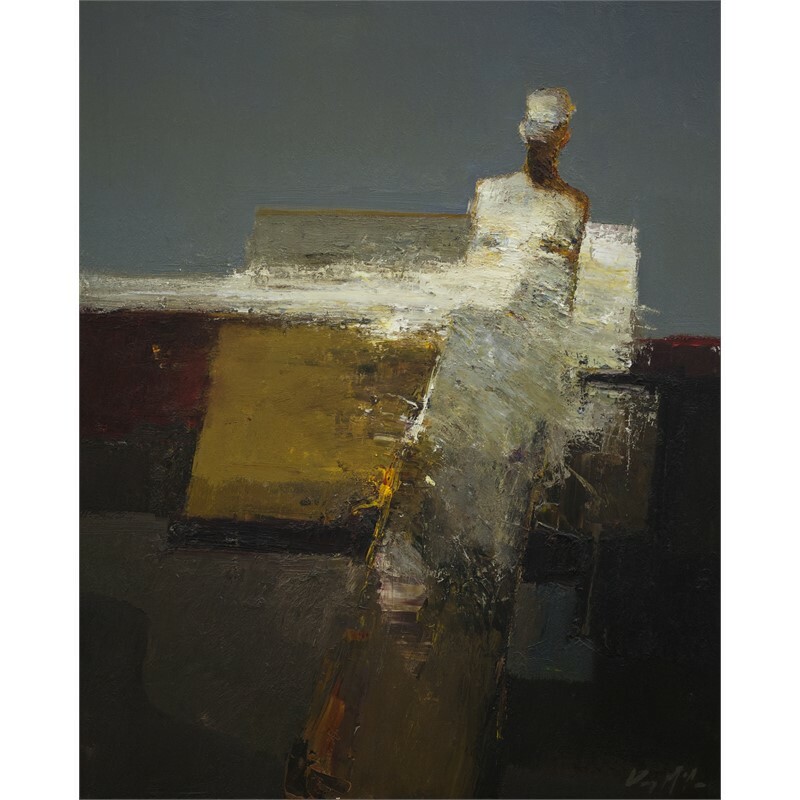 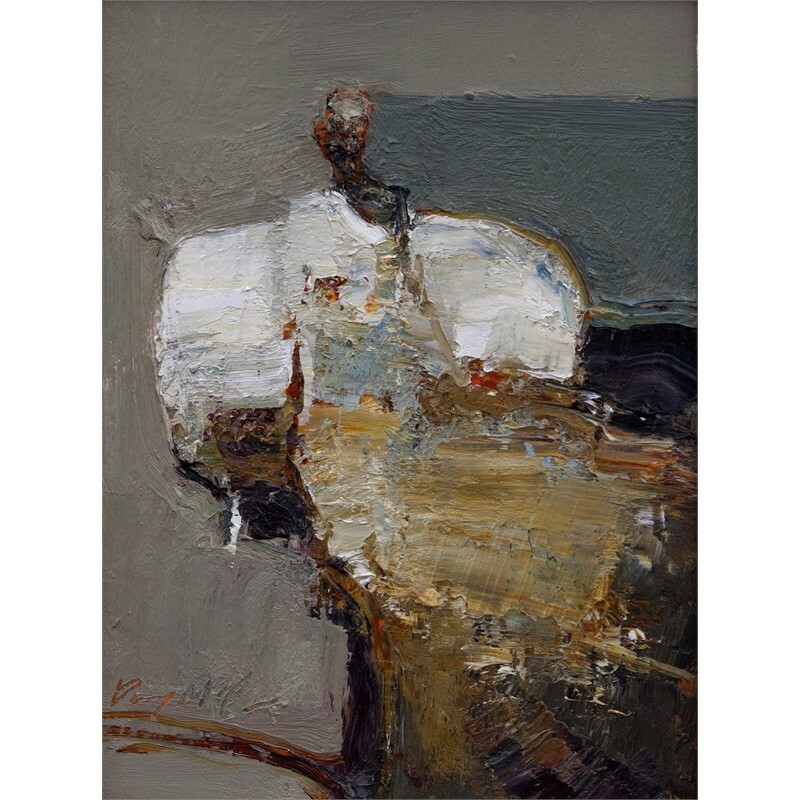 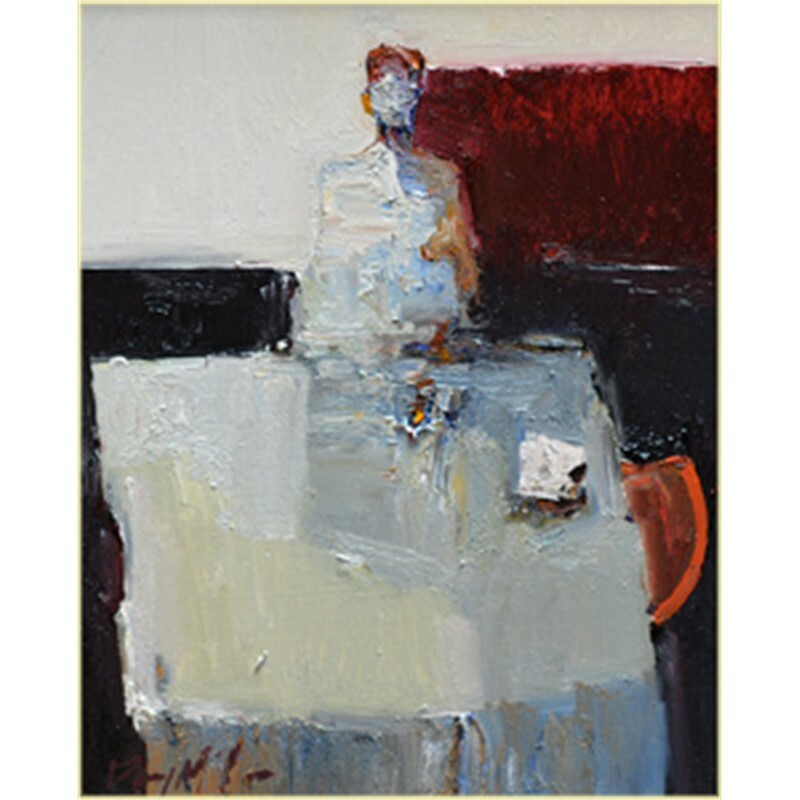 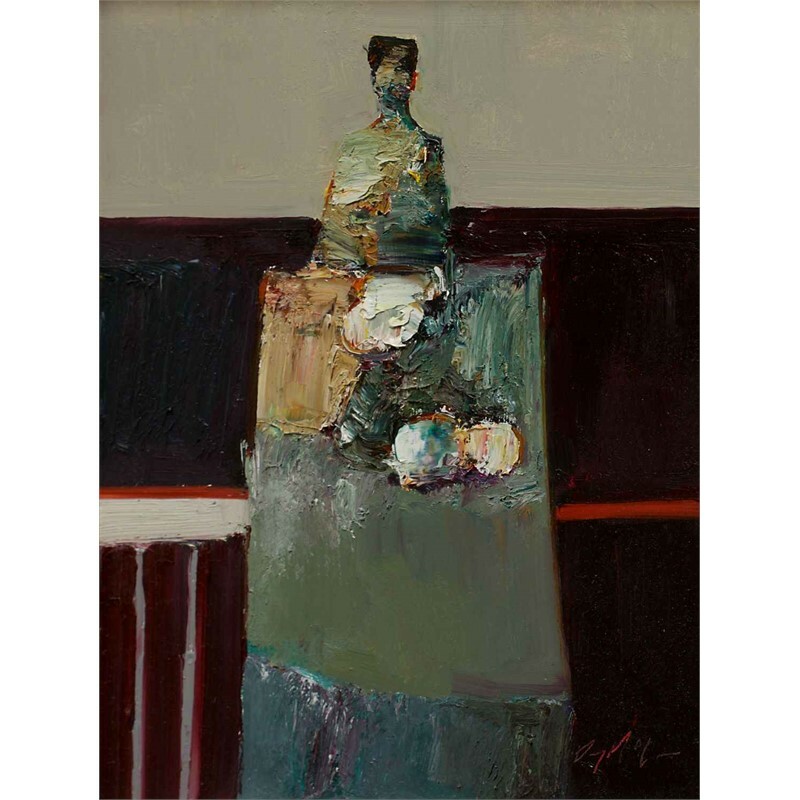 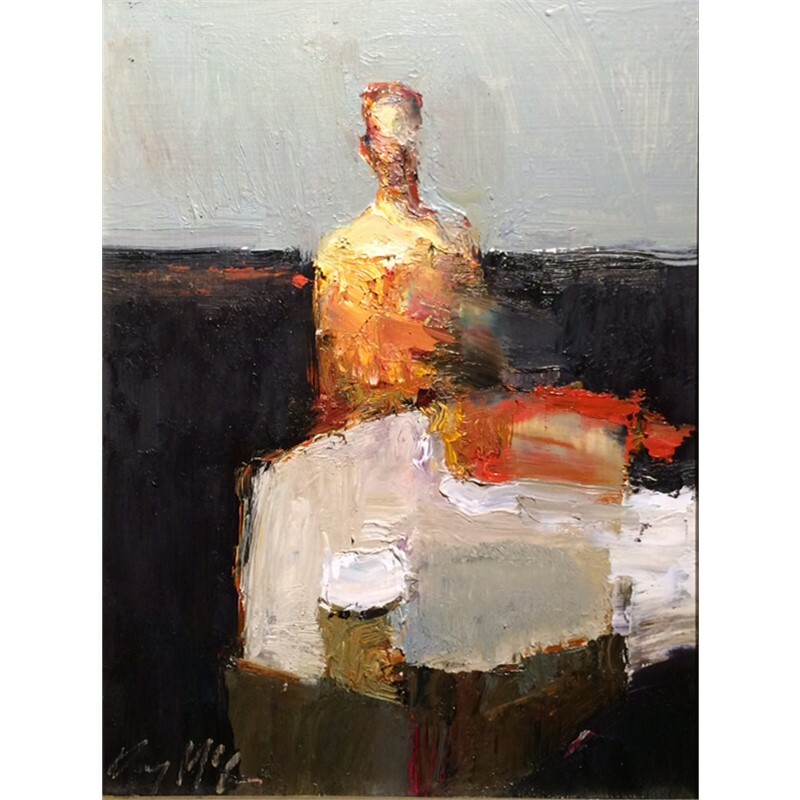 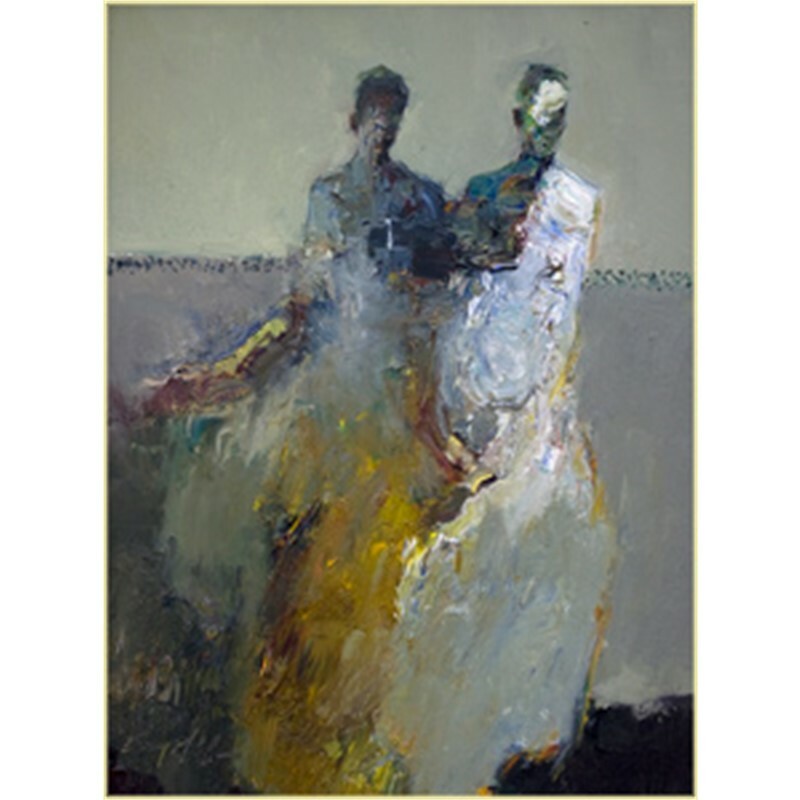 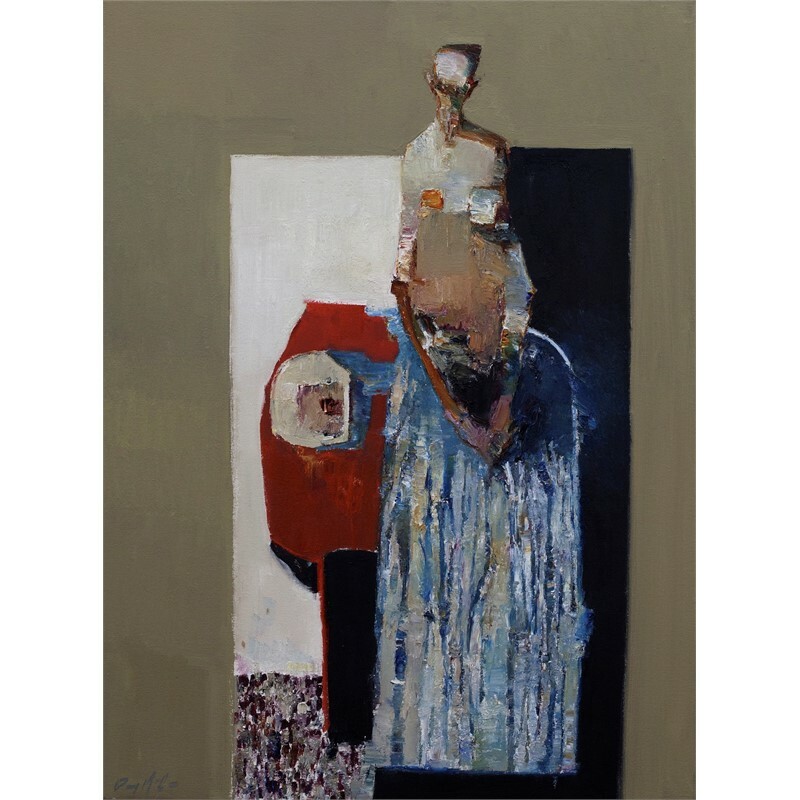 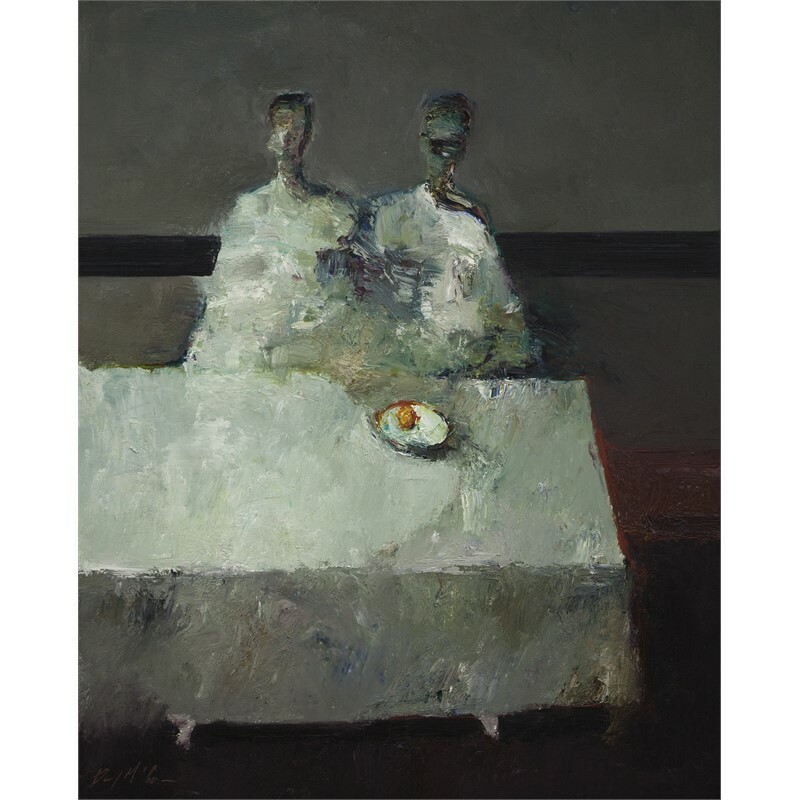 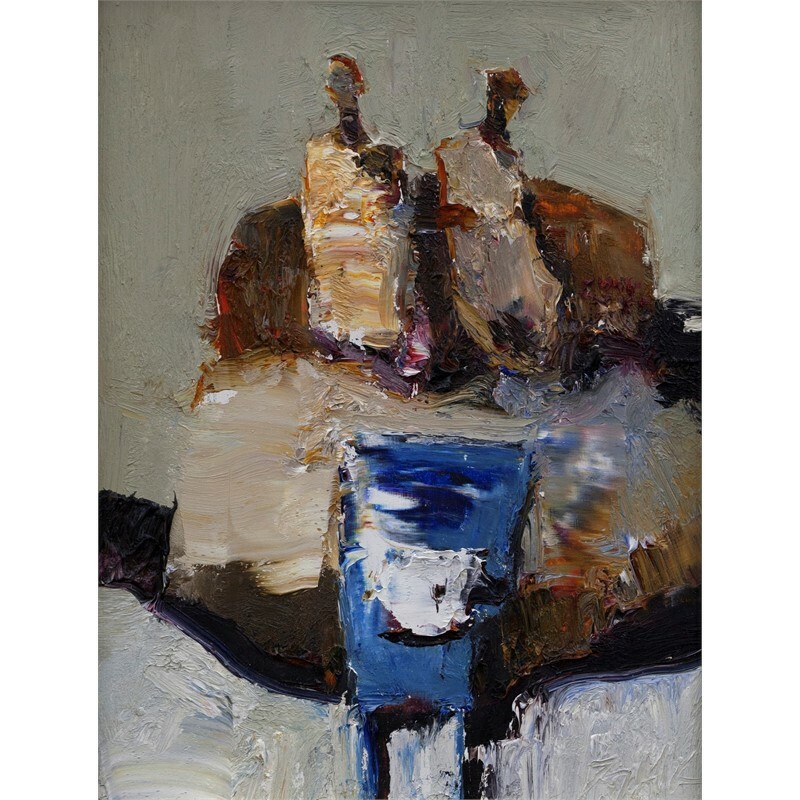 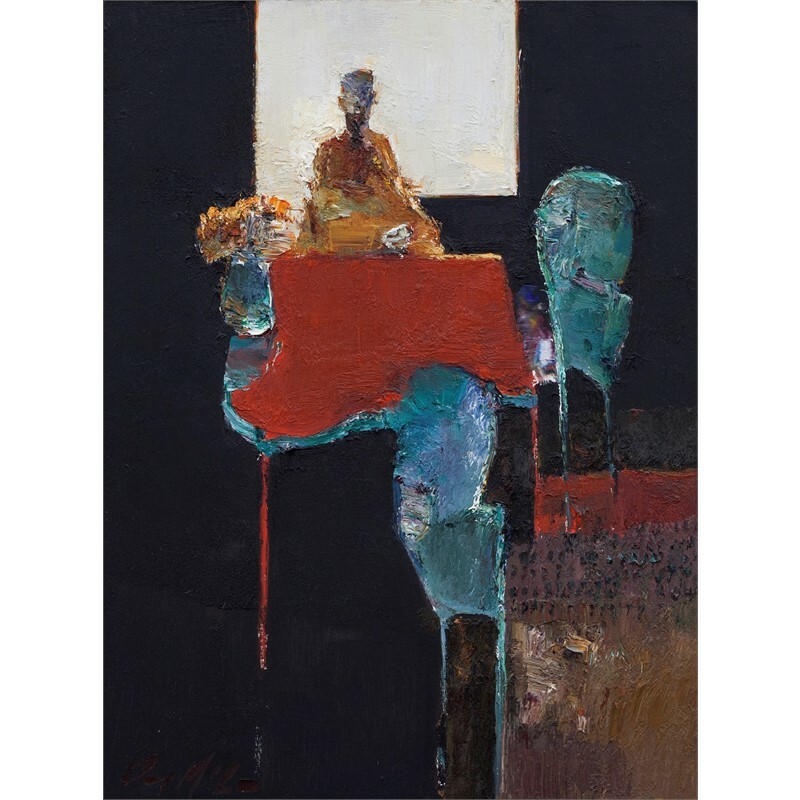 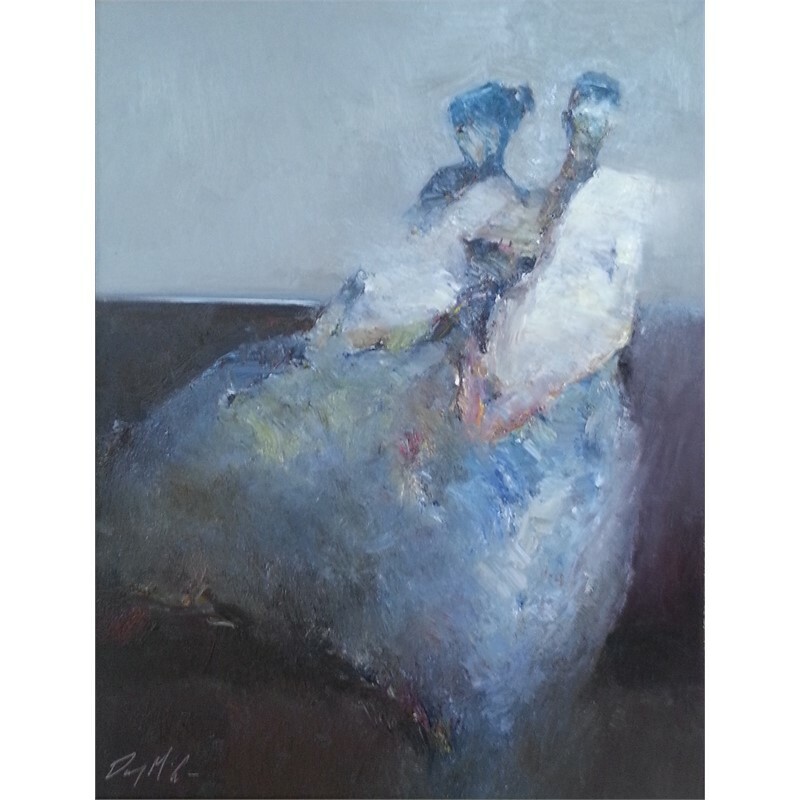 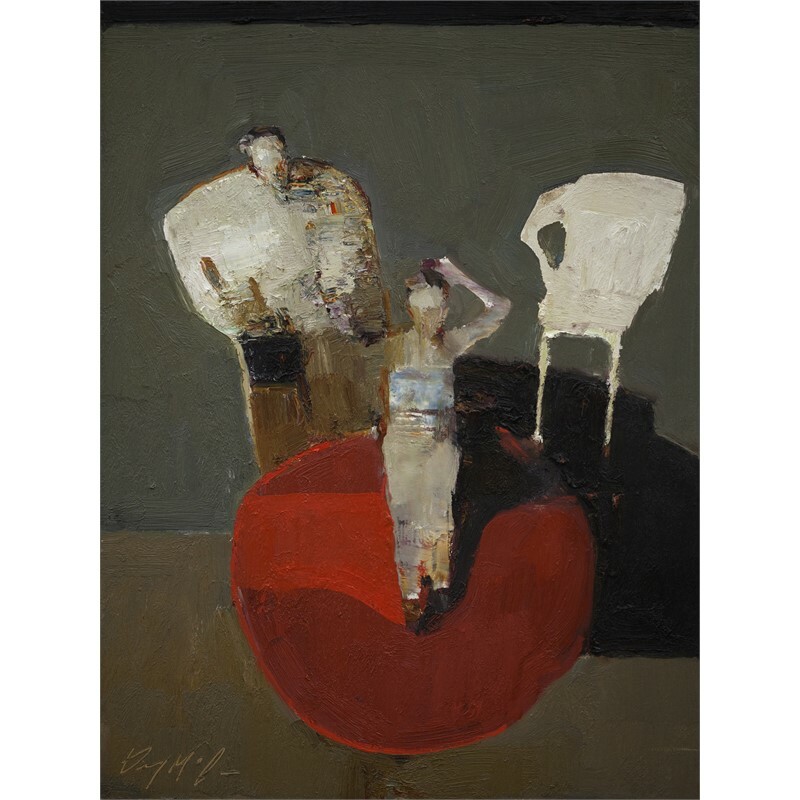 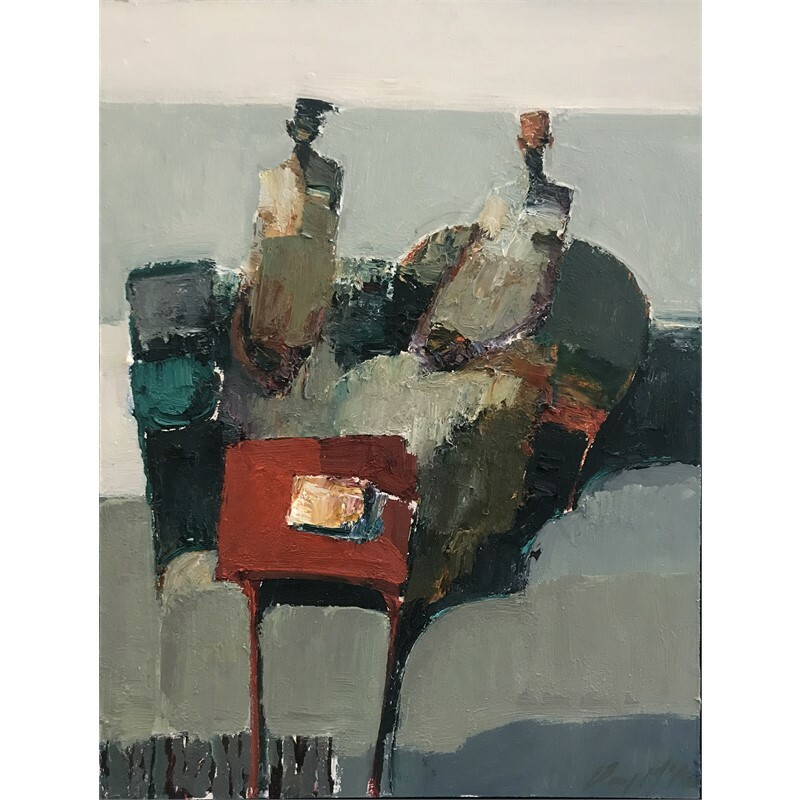 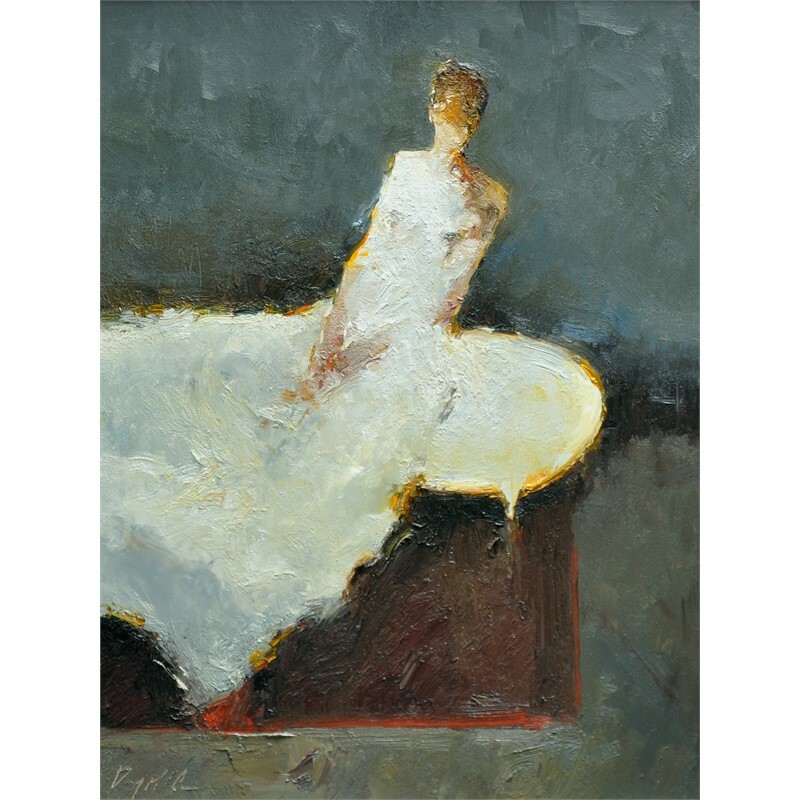 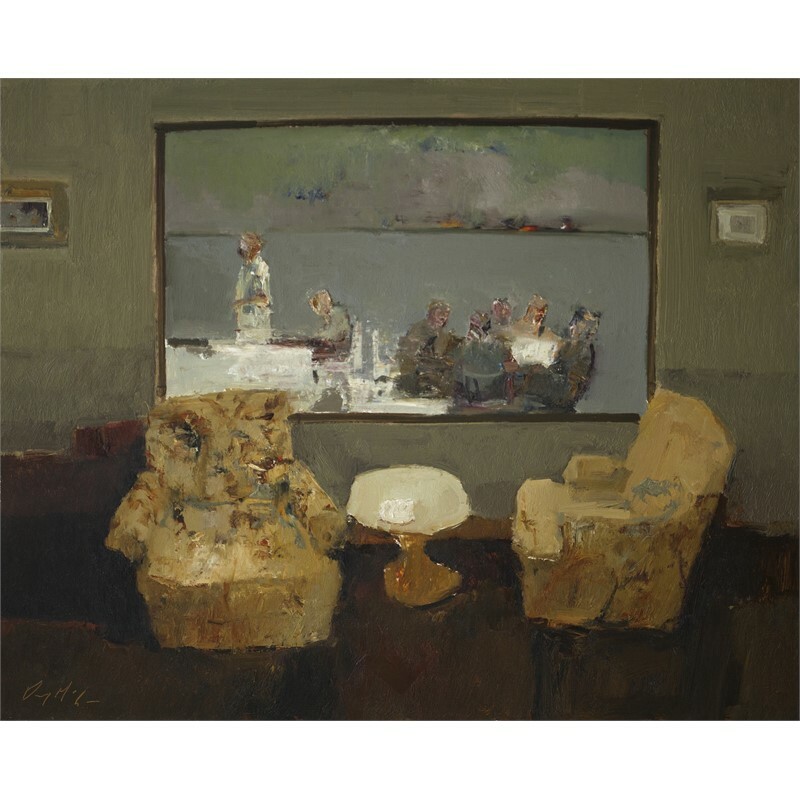 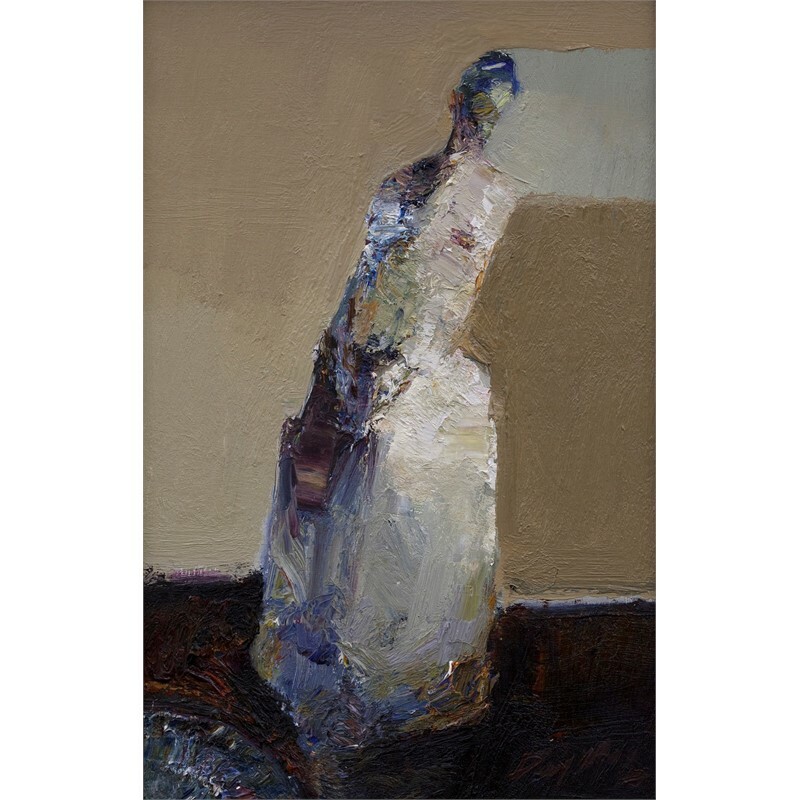 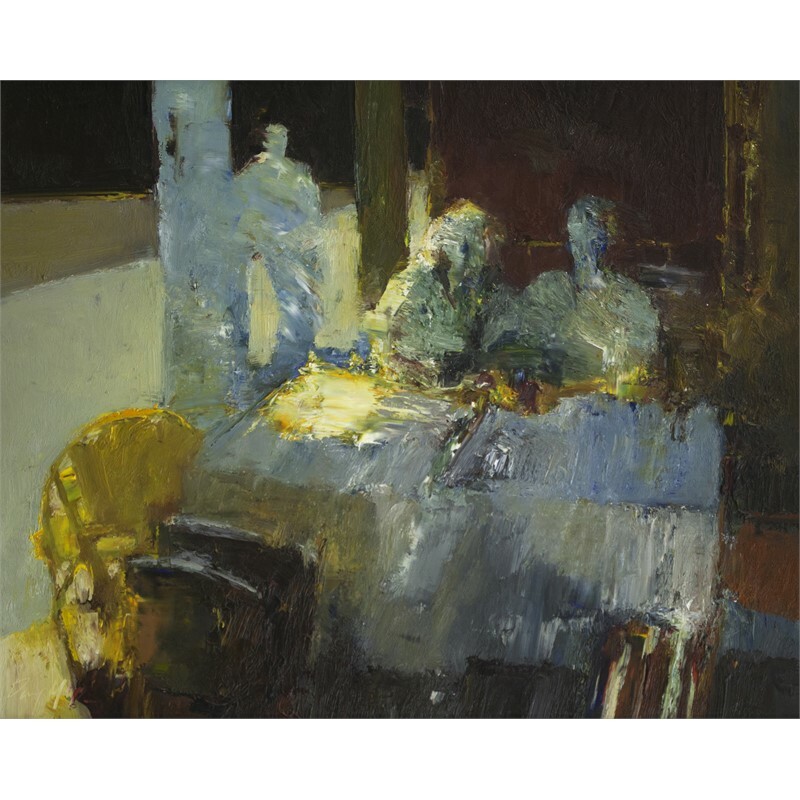 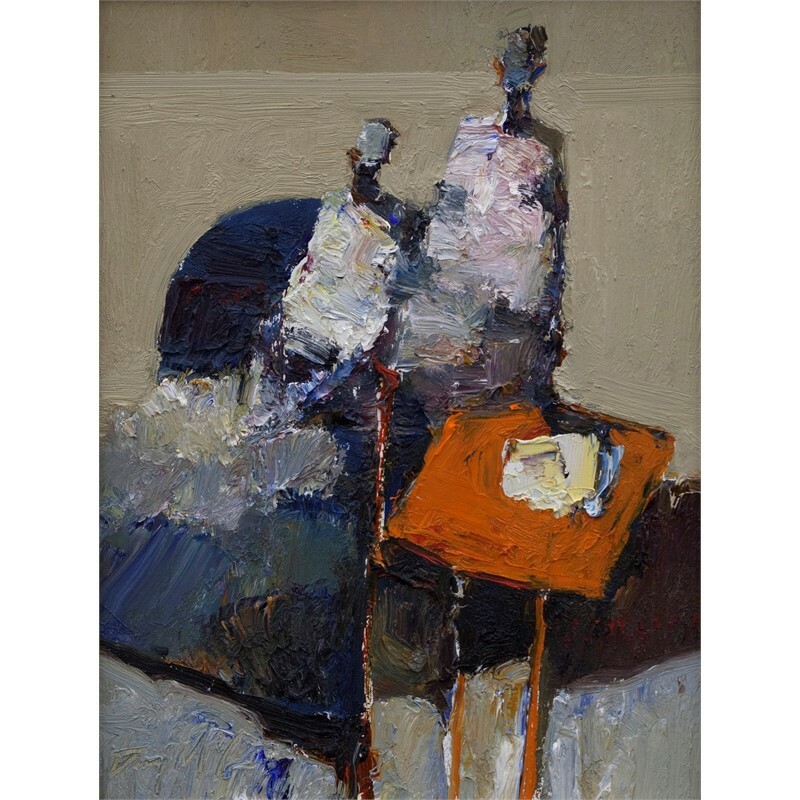 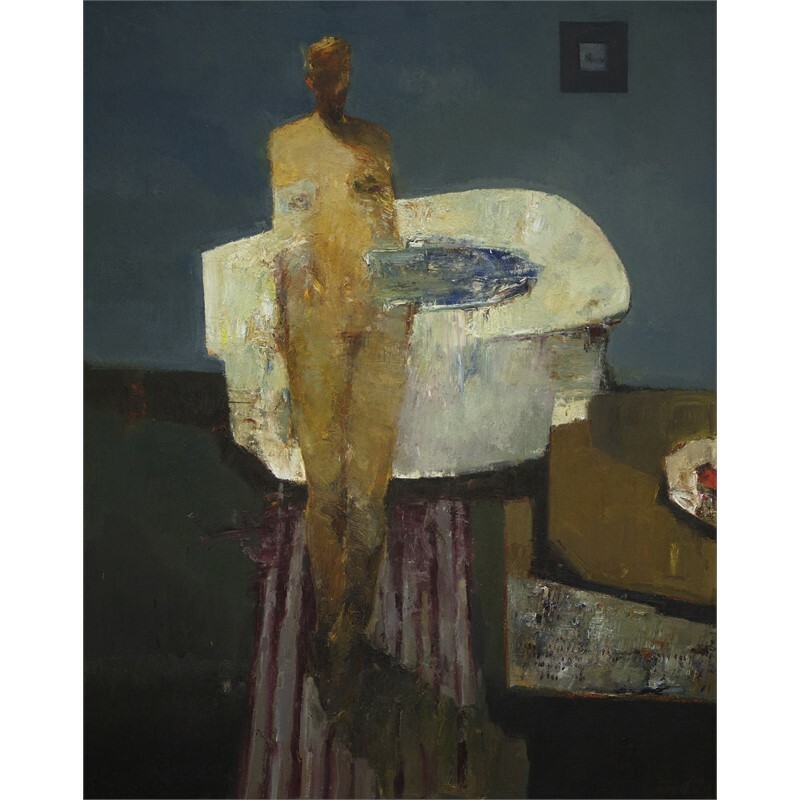 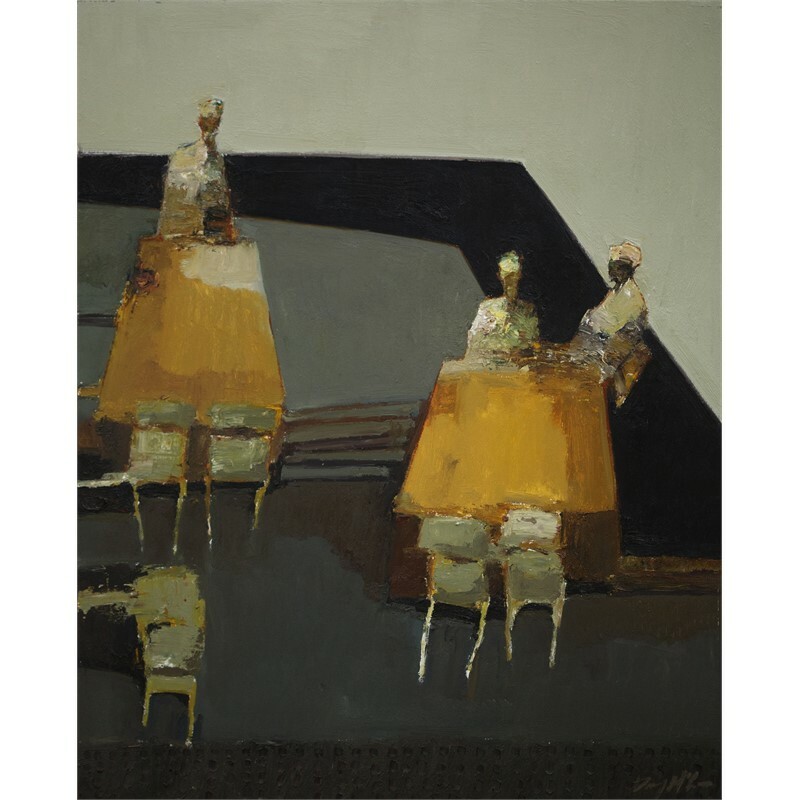 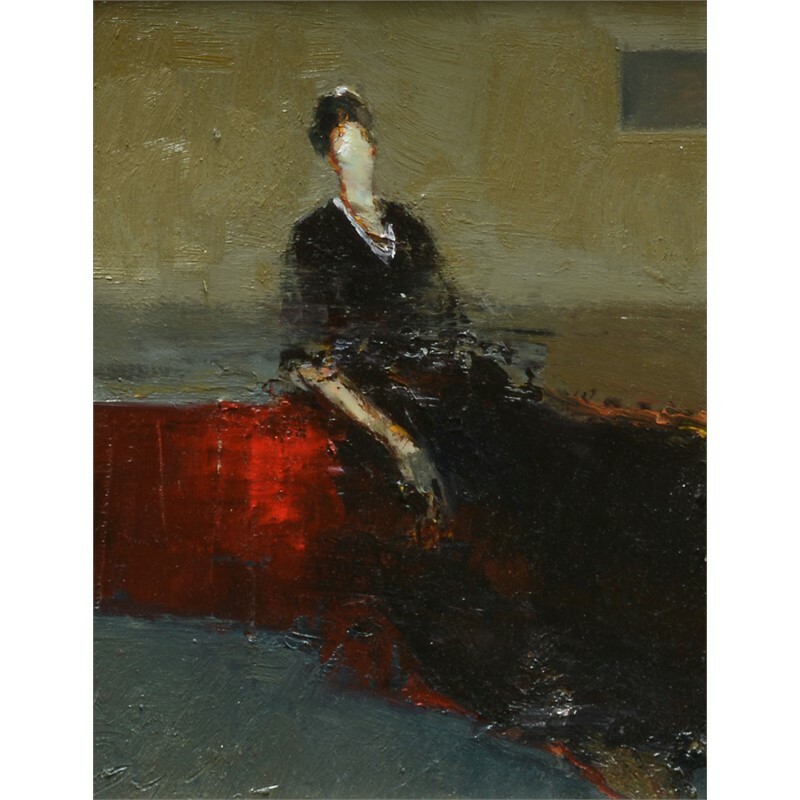 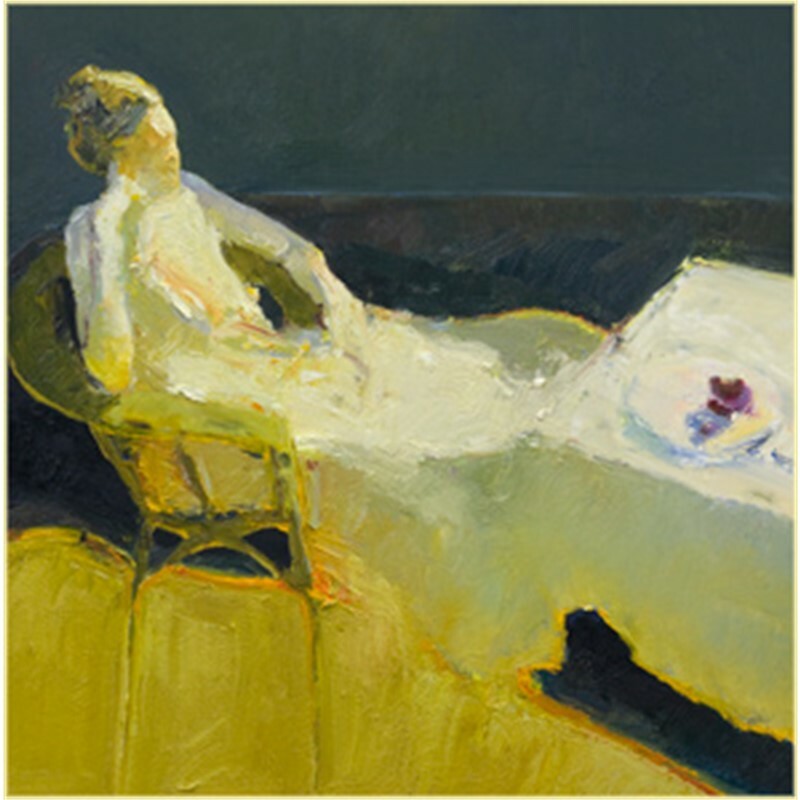 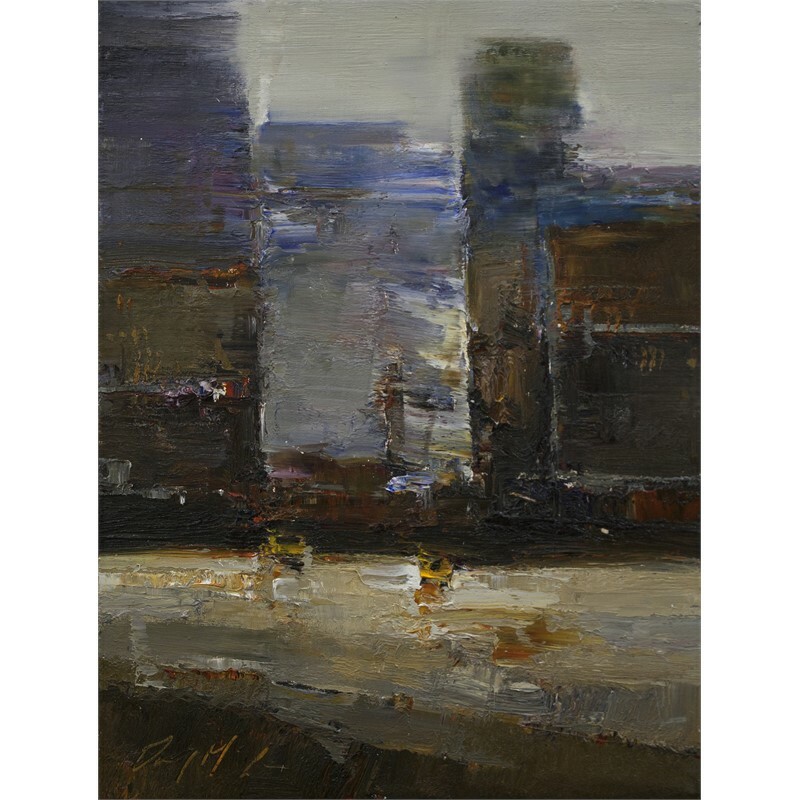 Danny McCaw is the youngest son of highly acclaimed American Expressionist Dan McCaw, and brother to abstract Modern Artist John McCaw. 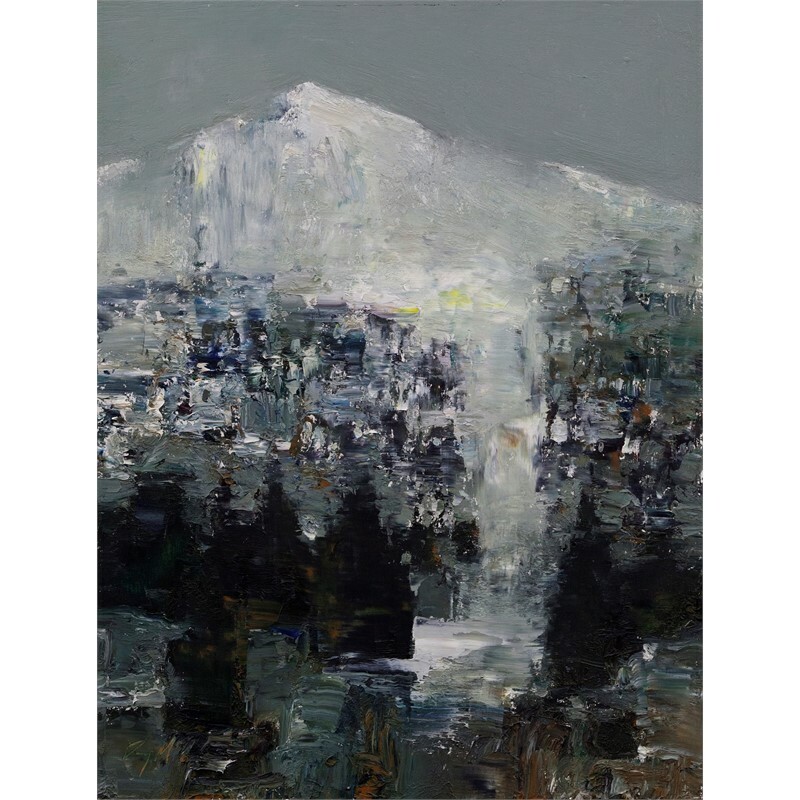 Danny began drawing and painting at an early age, where materials and family encouragement were in abundance. 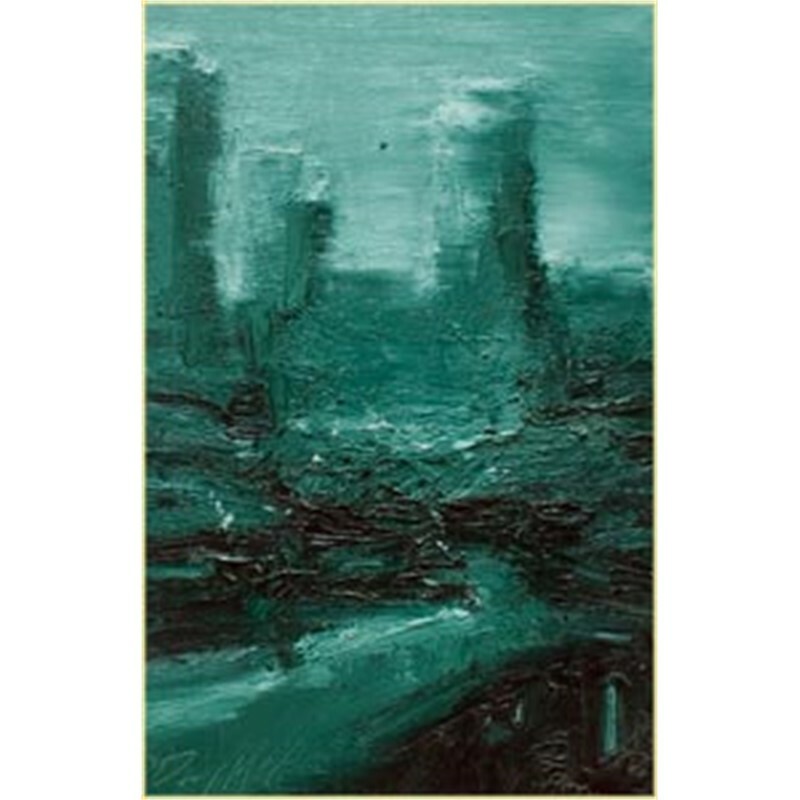 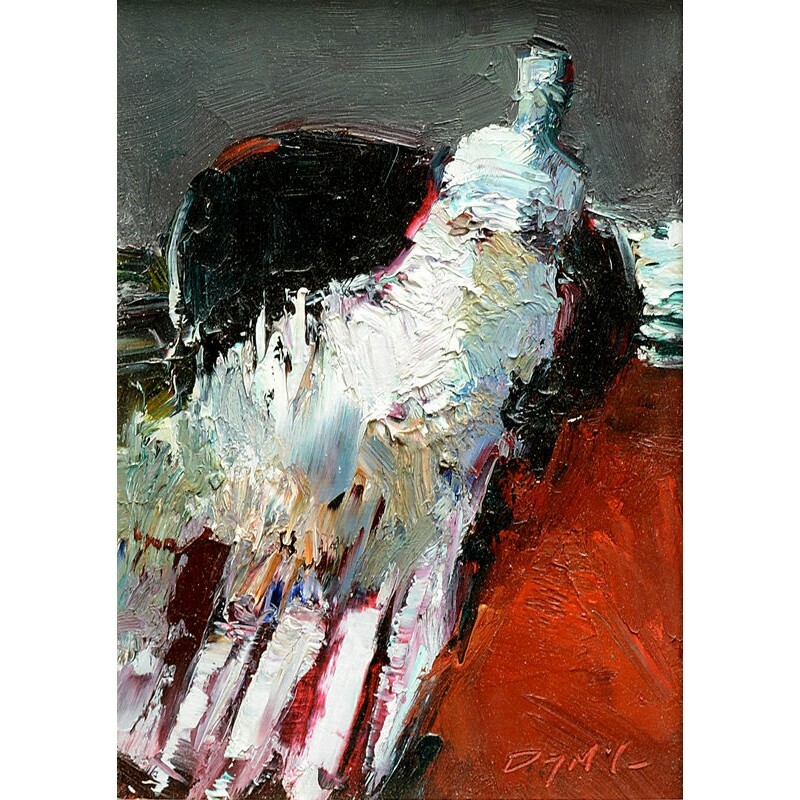 His youthful drawings and paintings soon developed into mature sensitive individual statements. 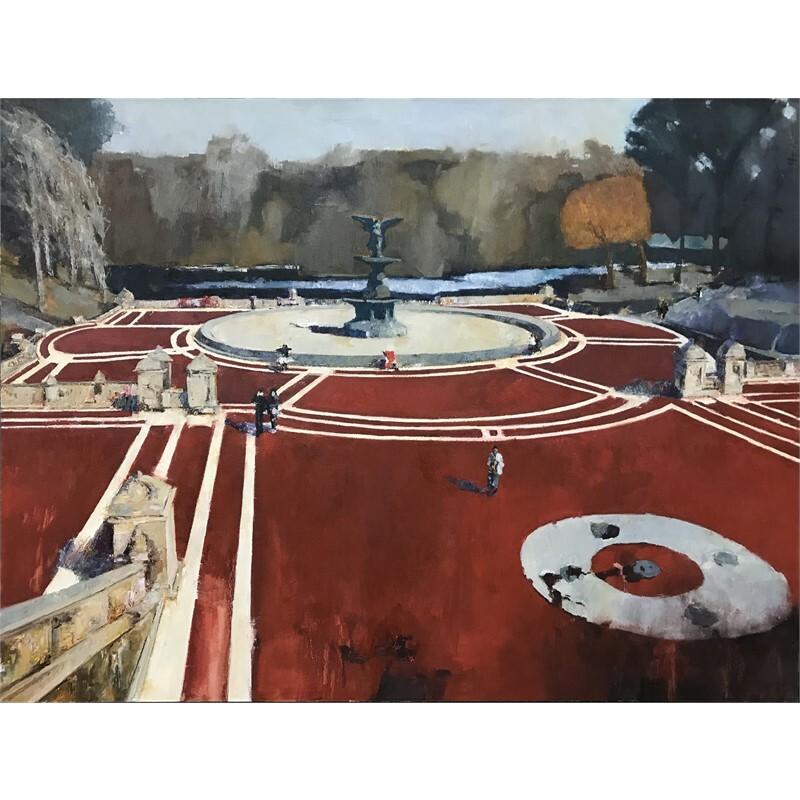 Danny's life is constantly immersed in a rich atmosphere of painters, poets, and photographers, where the air is filled with creativity and imagination. 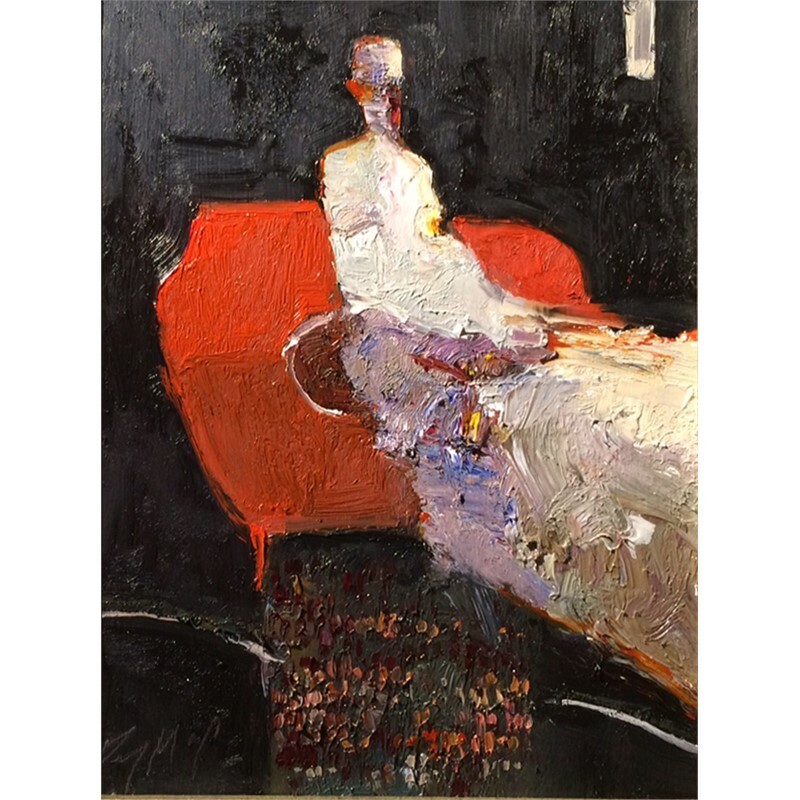 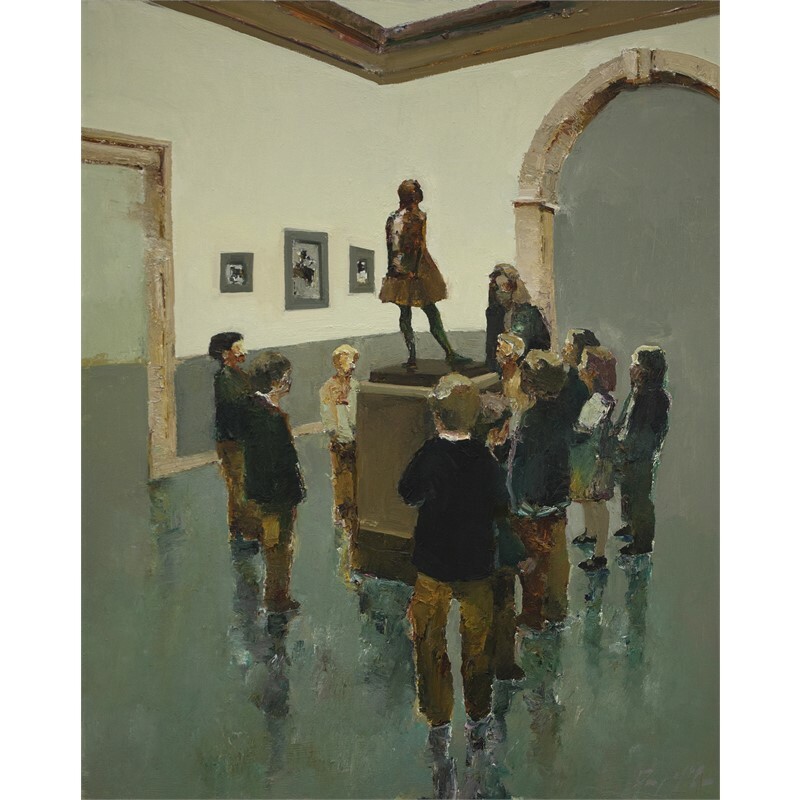 Besides the constant guidance of his father, Danny has studied Art at the Scottsdale Art School, and with one of America's leading figure painters, Steve Huston. 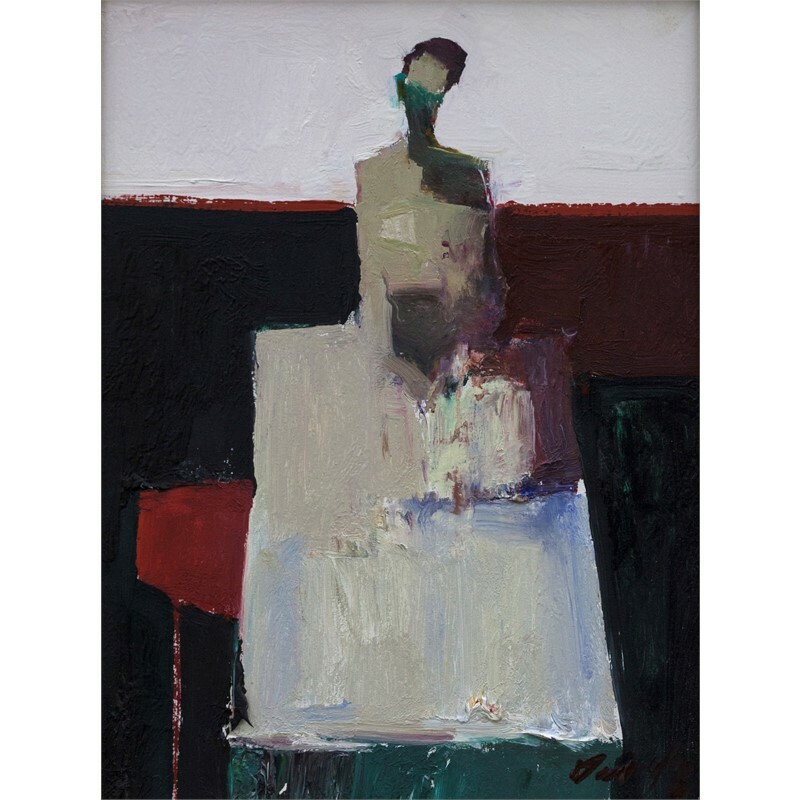 To Danny, the search for his own individuality is of the utmost importance. 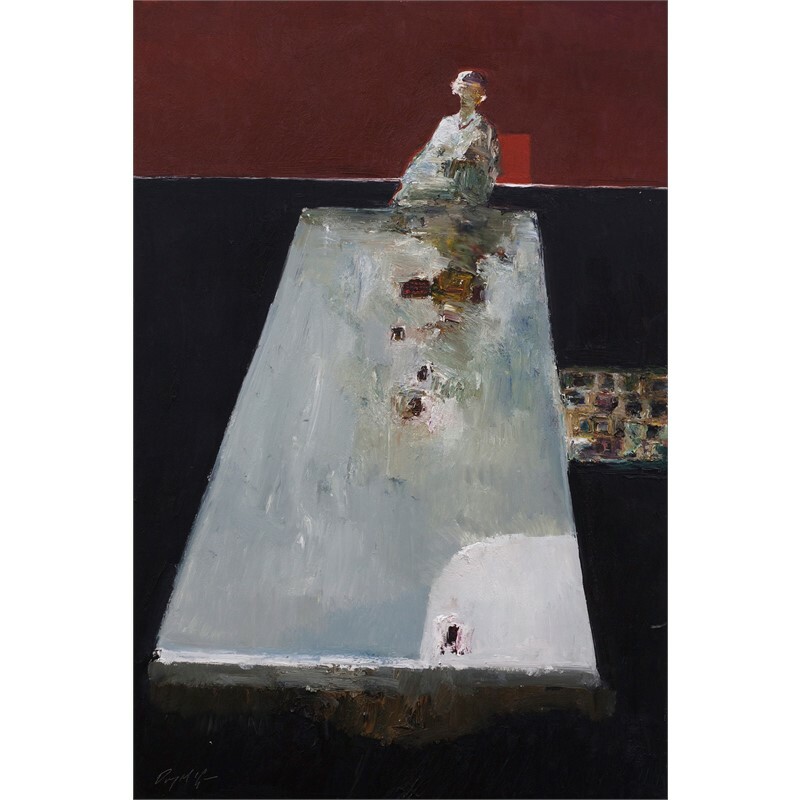 His Art is full of honesty and creativity, and it is constantly enriched by his inquisitive nature, his desire to find his own voice, and his effort to create lasting impressions. 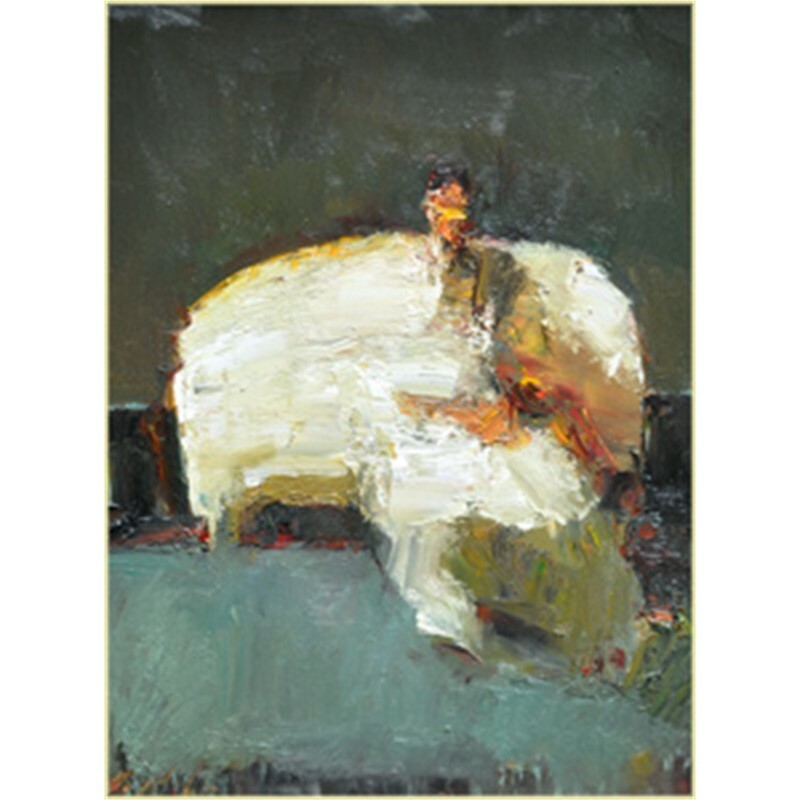 Danny McCaw is the youngest son of highly acclaimed American Expressionist Dan McCaw, and brother to abstract Modern Artist John McCaw. 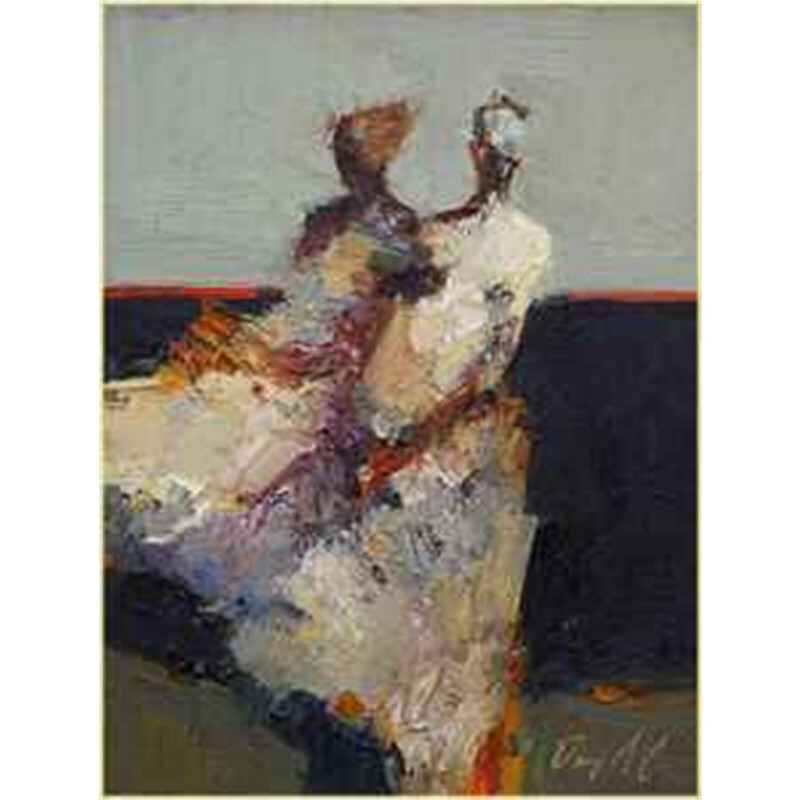 Danny began drawing and painting at an early age, where materials and family encouragement were in abundance. 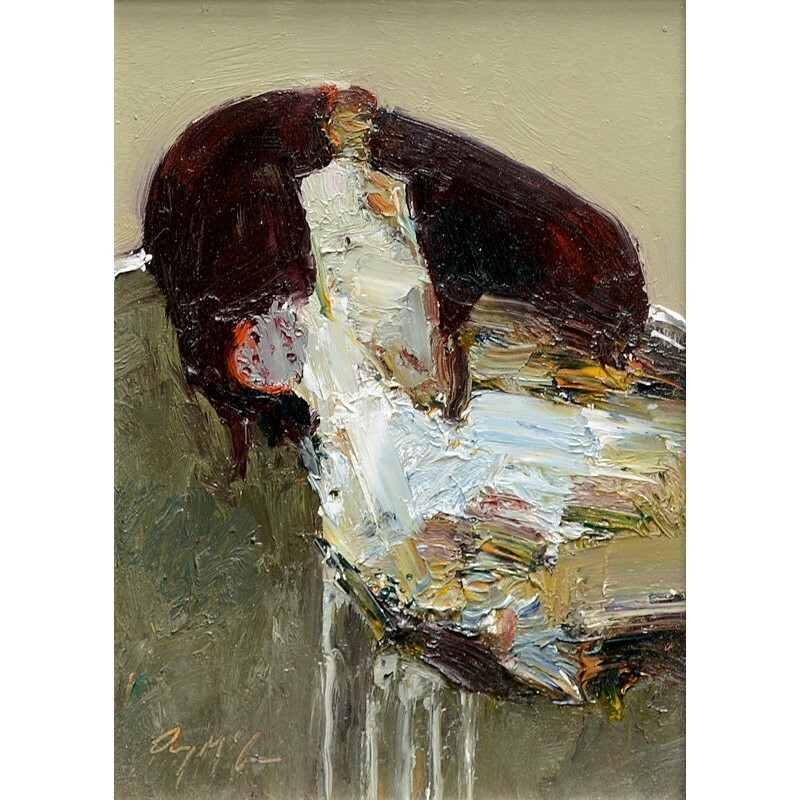 His youthful drawings and paintings soon developed into mature sensitive individual statements.  Danny's life is constantly immersed in a rich atmosphere of painters, poets, and photographers, where the air is filled with creativity and imagination. 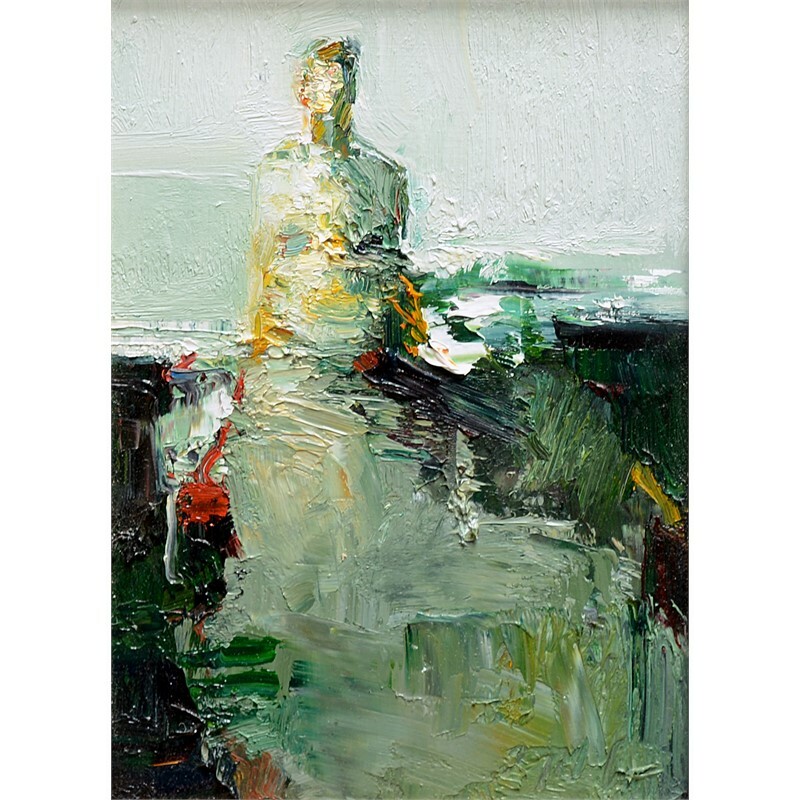 Besides the constant guidance of his father, Danny has studied Art at the Scottsdale Art School, and with one of America's leading figure painters, Steve Huston. 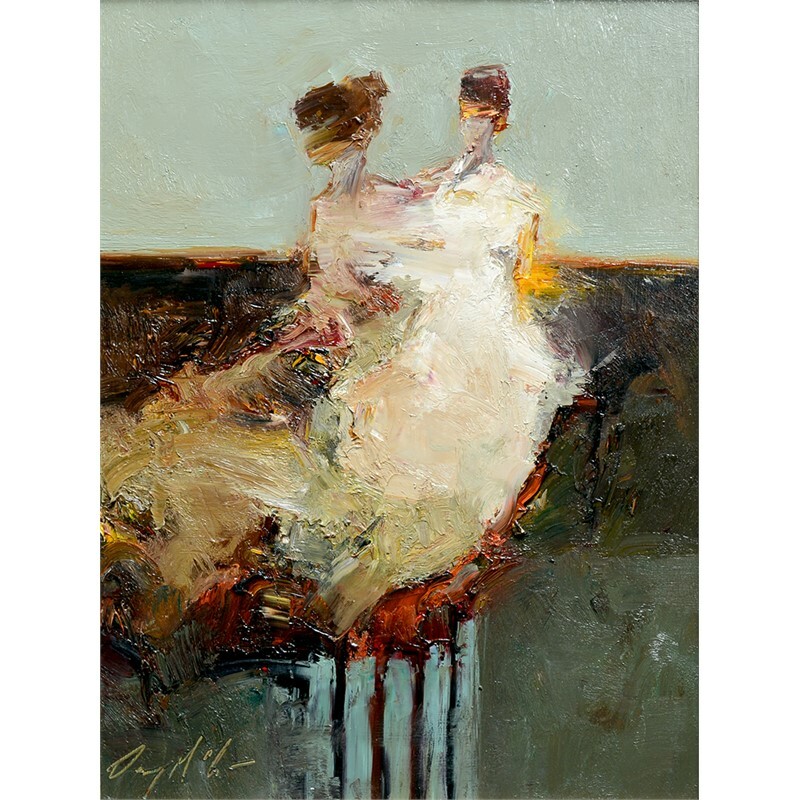 To Danny, the search for his own individuality is of the utmost importance. 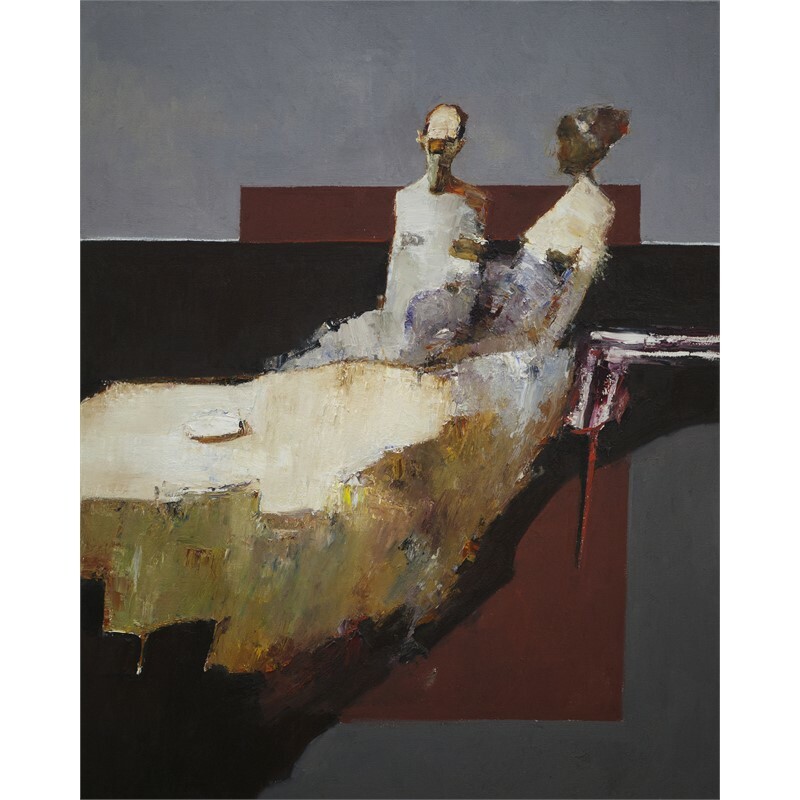 His Art is full of honesty and creativity, and it is constantly enriched by his inquisitive nature, his desire to find his own voice, and his effort to create lasting impressions.